It’s time to fix bad work environments. Too many people are unhappy at their jobs because of mean bosses, flawed management, mediocre meetings, weak leadership, harassment, bullying, poor compensation, unfair promotion practices, conflicted HR staff, ambiguous goals, fuzzy reporting lines… Will you join me in creating cultures that are welcoming to people of all colors, genders, sizes, ages, and perspectives? Diversity works best when everyone speaks and everyone listens. Let’s do this! 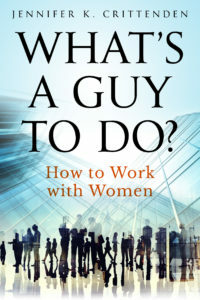 JENNIFER K. CRITTENDEN is a former CFO who has dedicated the last six years to writing, teaching, training, and speaking about workplace issues. Please browse the website for her articles, advice, tips, and training programs. Let her know what your challenges are. My training programs are intended for high potential employees who need to improve their soft skills to move up. Individual remote or in-person sessions are combined with readings, video and audio analysis, customized developmental exercises, and a dash of humor. Training focuses on building self-awareness and observation skills with techniques used by actors and athletes. 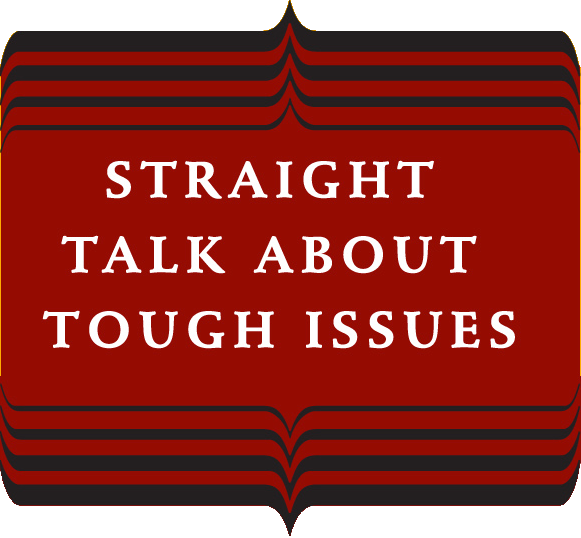 We address issues such as executive presence, presentation skills, accent reduction, and handling conflict. I see great results with my clients within a few months; they perform better at work, they are happier, and almost all go on to a new job or a receive a pay raise. Expertise: Over 20 years in corporate Finance for big pharma and biotech companies in the US, UK, and Europe, rising from financial analyst to CFO. MBA in Finance and MIS from the Kelley School of Business. BA in Linguistics and French with high distinction from Indiana University. Baccalaureate certificate in Film Studies. CELTA certification from the University of Cambridge. 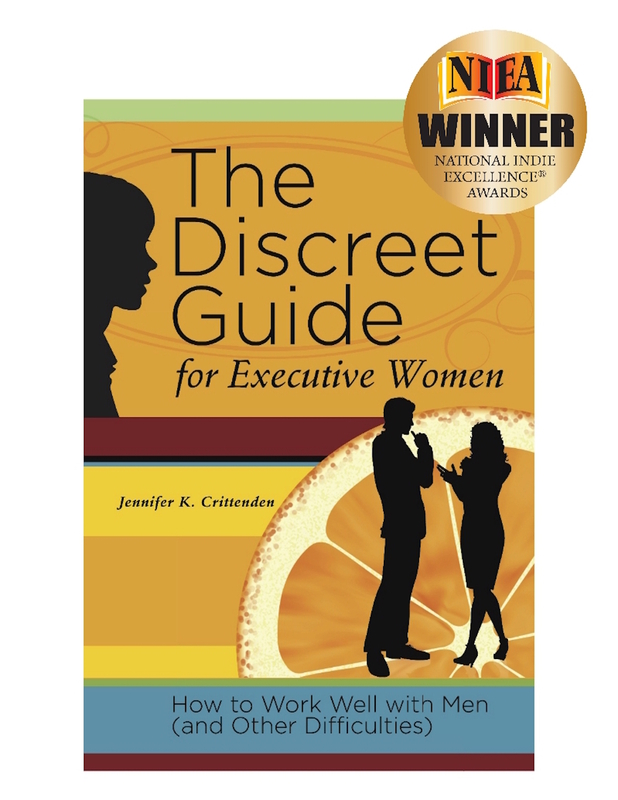 Author of The Discreet Guide for Executive Women, a career advice book for women, an Amazon best-seller and winner of the NIEA 2012 Business-Motivational award and You, Not I: Exceptional Presence through the Eyes of Others, published in 2014. 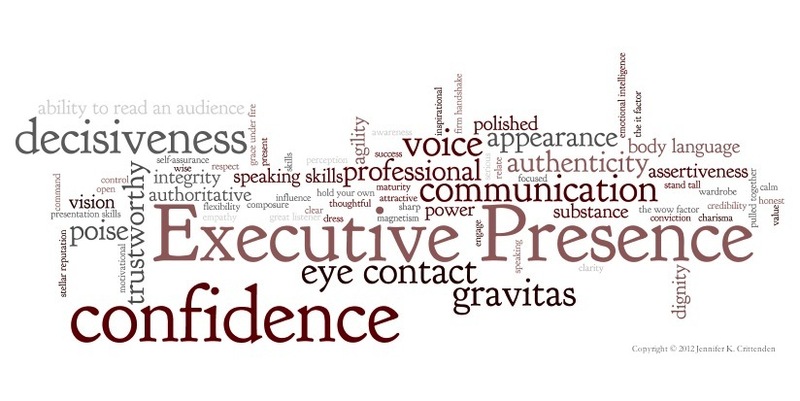 FEATURED PROGRAM: Creating Exceptional Presence. Learn to master perceptions through behavior modification techniques used by actors and athletes. Skills taught and practiced include self-analysis, sensitivity, interpersonal, verbal, style, situational, and performance. 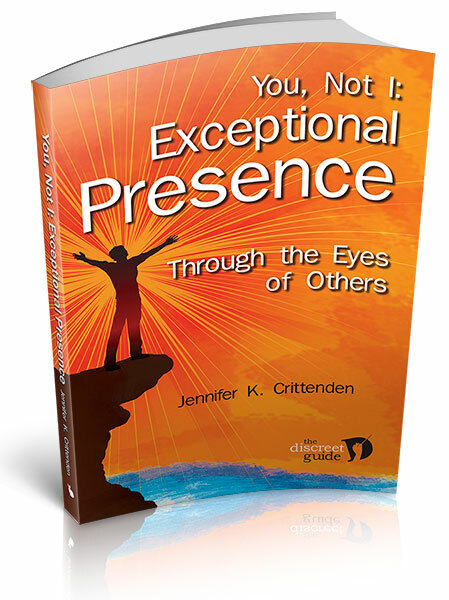 My book You, Not I: Exceptional Presence through the Eyes of Others is used as the textbook with additional materials from the Creating Exceptional Presence Handbook. Can be taught in-person or online in ten 90-minute one-on-one-sessions with developmental exercises practiced in between sessions. Additional information is available on the Exceptional Presence tab. This is an unusually effective program. 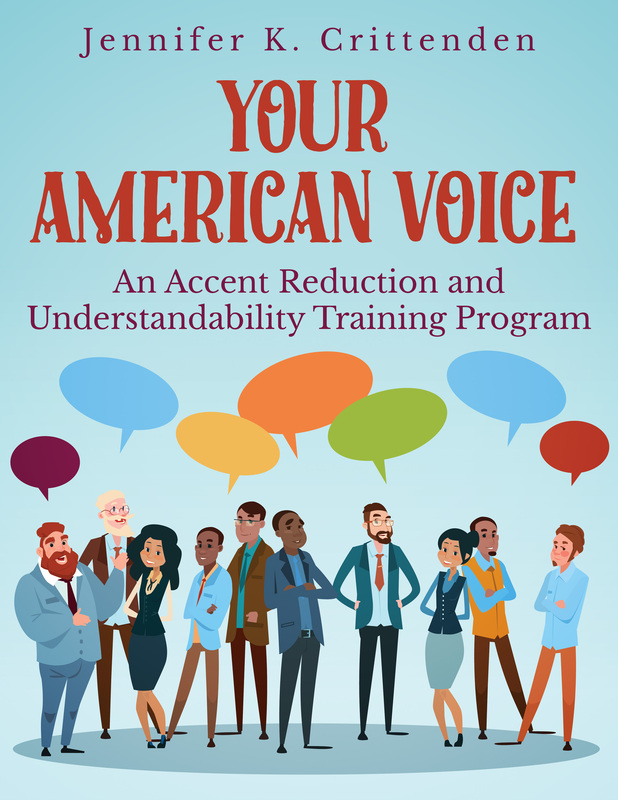 Most of my clients receive a promotion or find a new job after completing these sessions.